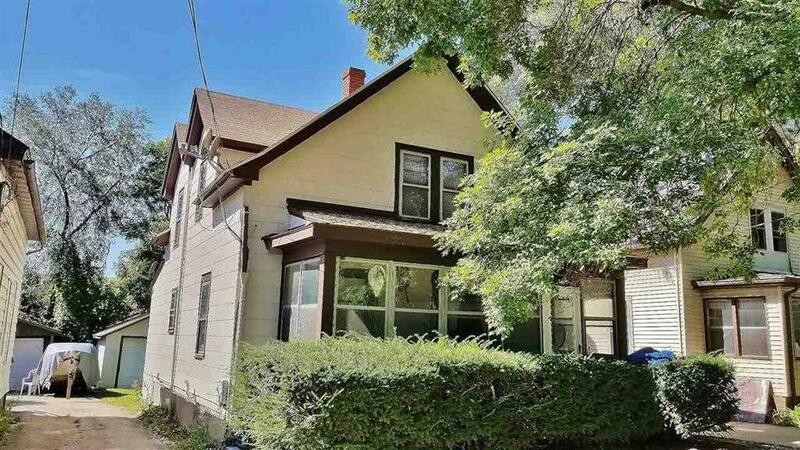 46 Farwell St, Madison, WI 53704 (#1842511) :: Nicole Charles & Associates, Inc.
Great location backs up to new development. 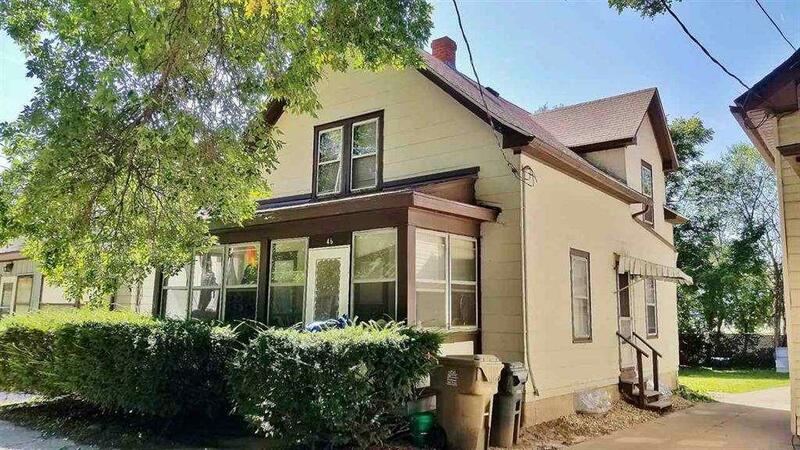 Could be converted back to a single family home. 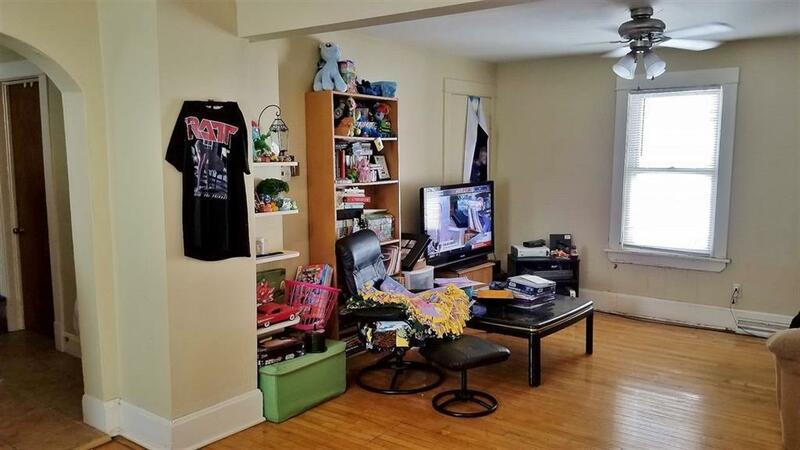 Seller holds a Wisconsin real estate License - Second floor unit is Vacant and easy to show, First floor unit needs 24 hours notice to show. Fresh paint and newer Furnace, Central Air. Ready to lease up or owner occupy. Buyer to verify room sizes. 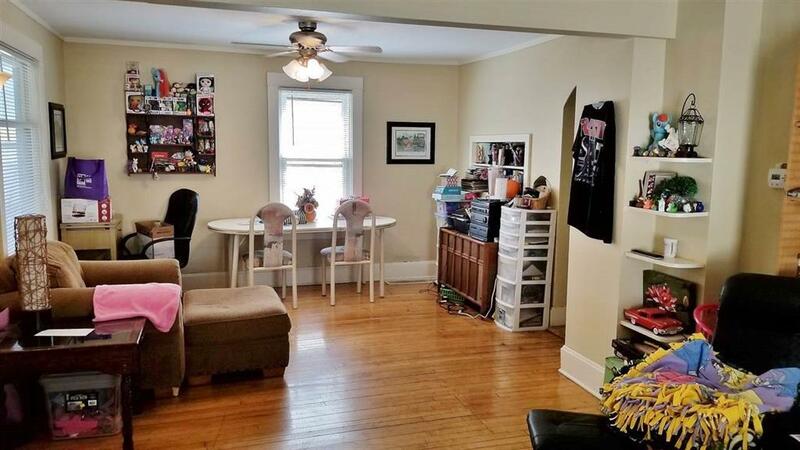 Listing provided courtesy of Howard And Williams, INC..